It’s officially Christmas, so we thought we’d welcome the season with a generous giveaway from TeslaThemes, a membership-type site which offers a host of premium WordPress themes. 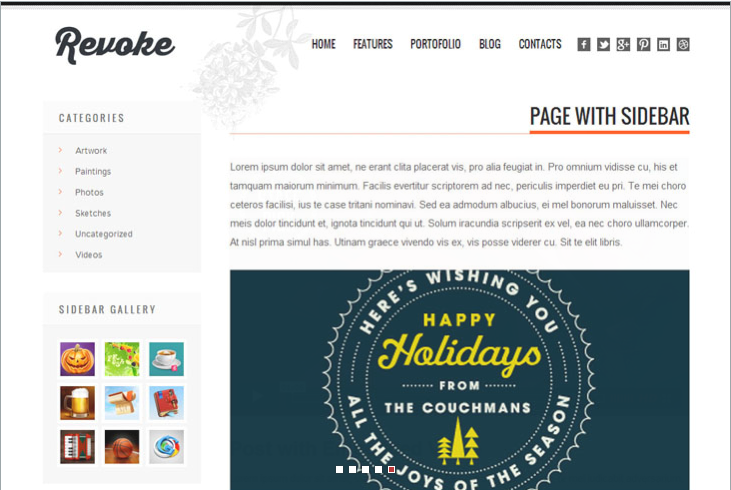 Whether you are an individual blogger/designer, or you have demanding clients who want only the best themes, you will find a theme for every purpose from the site. To give you a sampling of what TeslaThemes has to offer, here are the three premium WordPress themes they are giving away. 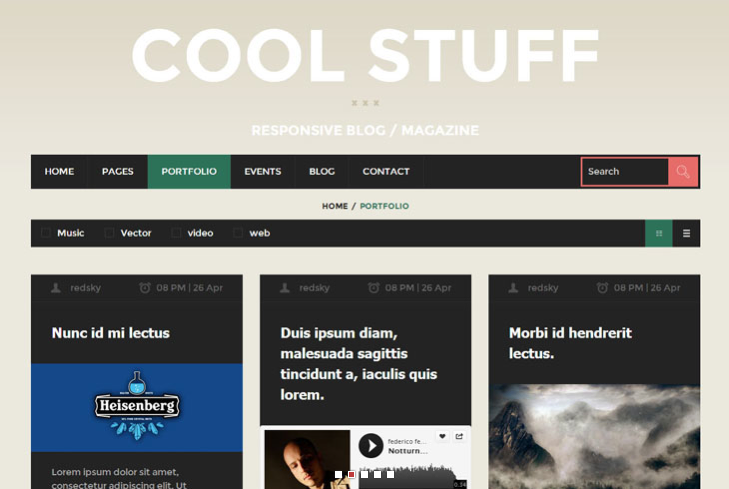 “Cool Stuff is a Responsive WordPress Theme with a modern, flat, minimalist design. It comprises the latest features and a powerful framework to help you personalize and expose your content in a cool way. 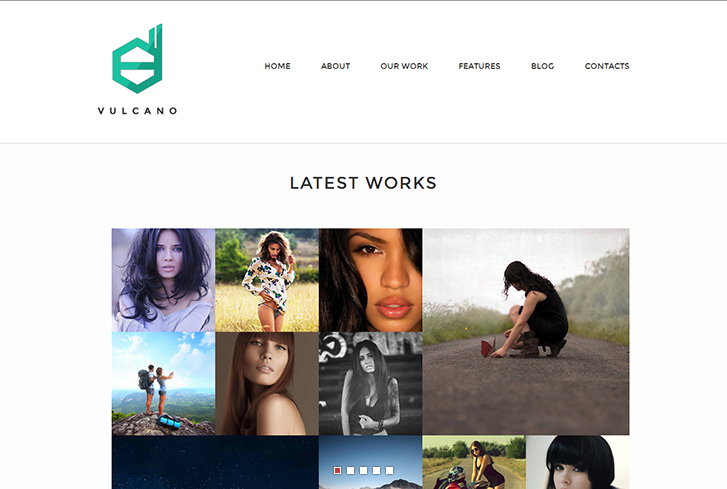 “Vulcano is a Creative WordPress Theme with a clean, minimalist design, smooth transition effects, a beautiful portfolio and a rich set of advanced features powered by our updated version of Tesla Framework. Here’s the deal. TeslaThemes is giving away these three themes to three lucky SpyreStudios readers. Just follow the instructions shown in the widget below, and you’re good to go! NOTE: This giveaway is open to anyone worldwide, and it will run from today, December 2, to Friday, December 6. We will announce the winners on Monday, December 9. You can tweet once a day to gain more entries, and follow/like on Twitter and Facebook as well. Good luck!